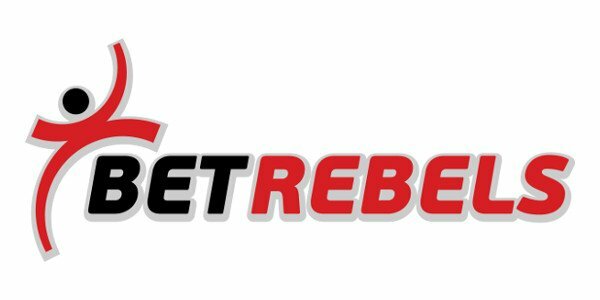 Rebels Gaming Partners is the exclusive affiliate programme dedicated to promoting the full range of Rebels Gaming online gaming and betting products, including Sports, Casino, Live Casino, Slots, Virtual Games and more. 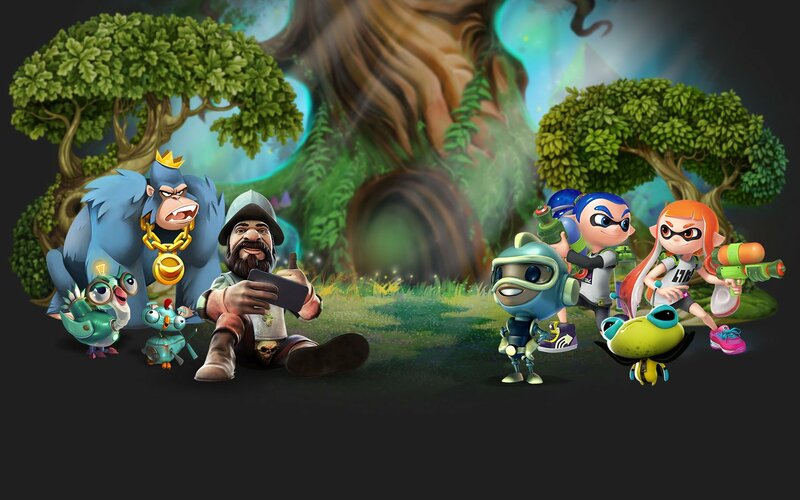 Rebels Gaming is dedicated to creating an enjoyable and safe environment for users, and is constantly innovating to ensure the delivery of world-class online gaming products. We pride ourselves in being an industry leader in mobile gaming and offer an extensive range of slot, casino and live table games. We are proud of our brands and value the relationships we form. 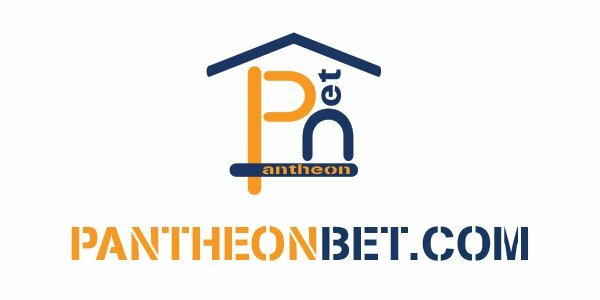 We are committed to the success of all of our affiliates and will provide you with the best strategies, tools and know-how to drive player conversion and commission. Join our affiliate program and get top commissions! Ever since we started working with BetRebels Affiliates, our business relationship has been blooming and it’s not difficult to see why. BetRebels are true professionals, whose expertise shines through in every aspect of our collaboration. Signing a deal with BetRebels means you’re getting a dedicated team, willing to innovate, cooperate and make sure things will run smoothly. Simply put, if you’re searching for trustworthy business partners, look no further than BetRebels Affiliates – they’re the right choice! Copyright © 2017 Rebels Gaming Limited. All rights reserved. Rebels Gaming Limited is licensed and regulated by the Malta Gaming Authority (MGA).